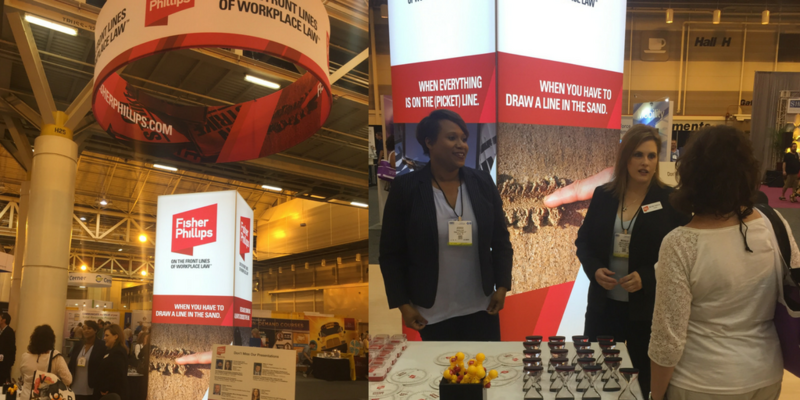 The 2017 National SHRM Conference and Exposition was held in New Orleans at the Ernest N. Morial Convention Center. This event provided us with opportunities to make connections with top HR executives from many organizations and industries. While we were in our exhibit space, we met with HR decision makers and other executive leaders from around the world. Our attorneys and staff were able to speak with many professionals about their labor and employment needs. We also were able to meet with many clients who came by to visit with us. 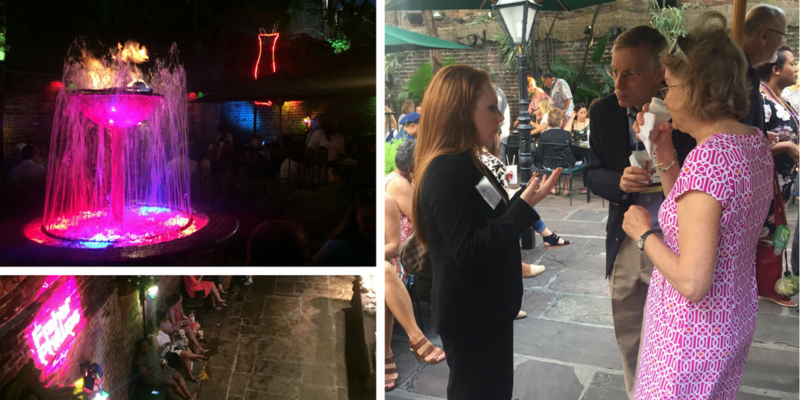 For our annual reception, we invited some of the top executives to join us at Pat O's Courtyard Restaurant. 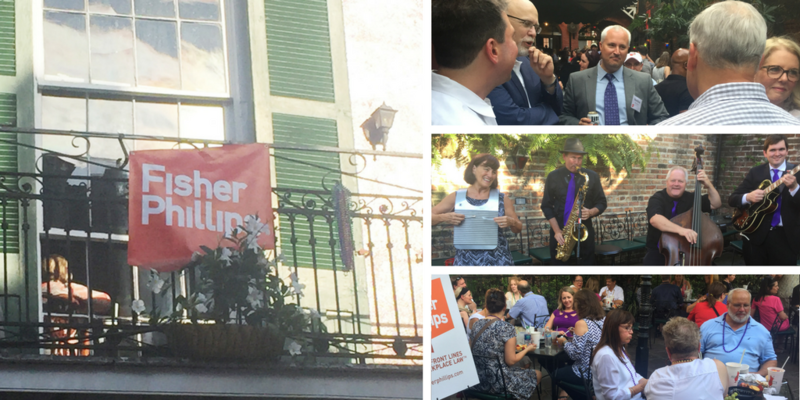 This event had a great turnout as about 900 guests enjoyed some fantastic food, live music, and a festive atmosphere. We look forward to #SHRM18!